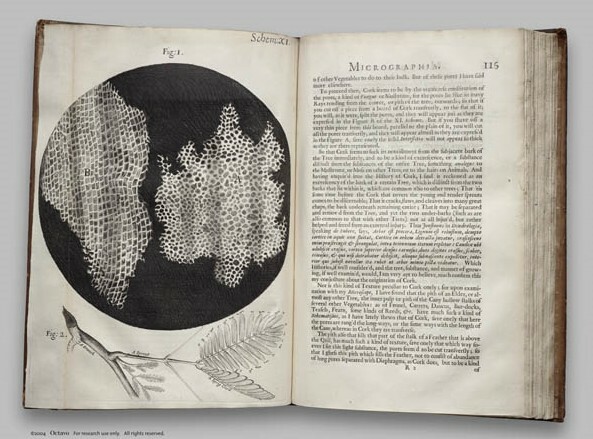 The Rare Book Room website has a great collection of high resolution images of rare books covering arts, history and science. For each book there is a viewer with thumbnails that allow you to browse through two page spreads. You can then zoom in to quite a high resolution. The books are phtographed from start to finish so you can appreciate the bindings, frontispiece, diagrams and text and how thay all interrelate.